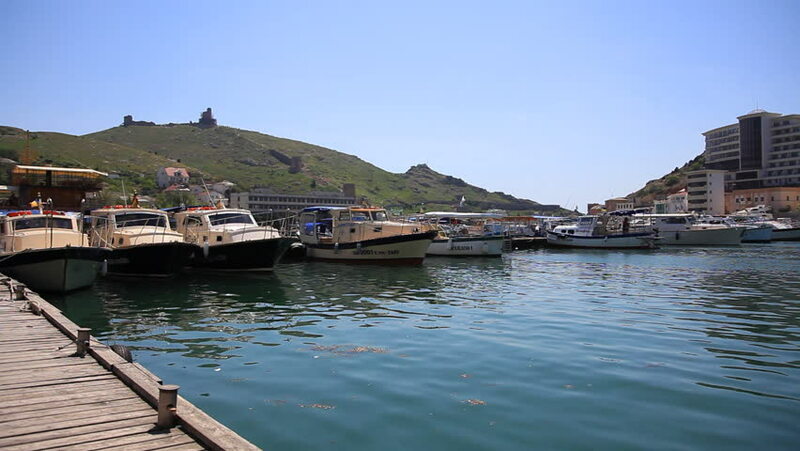 Bay of Balaklava on May 04, 2012 in Sevastopol, Crimea, Ukraine. 4k00:09Laveno Views. Lake Maggiore, Italy.